Fifteen states are siding with Nevada as it fights drug companies battling the use of their products in an inmate's execution. Republican attorneys general from 15 states filed documents Monday with the Nevada Supreme Court arguing that drug company Alvogen's claims are a part of a "guerrilla war against the death penalty." The attorneys general represent Arkansas, Alabama, Arizona, Florida, Georgia, Idaho, Indiana, Louisiana, Missouri, Nebraska, Oklahoma, South Carolina, Tennessee, Texas and Utah. Nevada Attorney General Adam Laxalt has asked the state's high court to quickly review the matter so convicted killer Scott Raymond Dozier's twice-postponed lethal injection can be put back on track for mid-November. 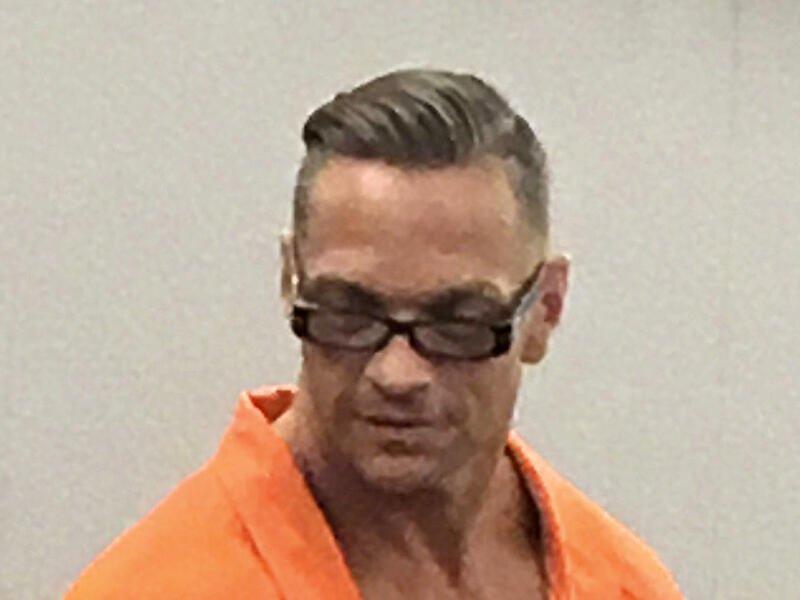 A judge blocked Dozier's execution hours before it was scheduled in July so she could hear Alvogen's claims that Nevada improperly obtained its sedative midazolam. A second drugmaker has joined the case.